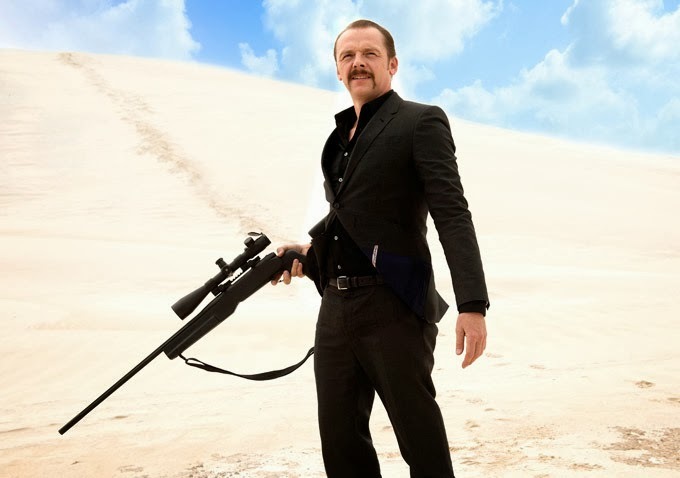 Simon Pegg does look good in that black outfit. But am not found of his mustache! Besides Simon Pegg, the cast also includes Teresa Palmer, Luke Hemsworth, Sullivan Stapleton, Alice Braga, Bryan Brown, and Callan Mulvey.